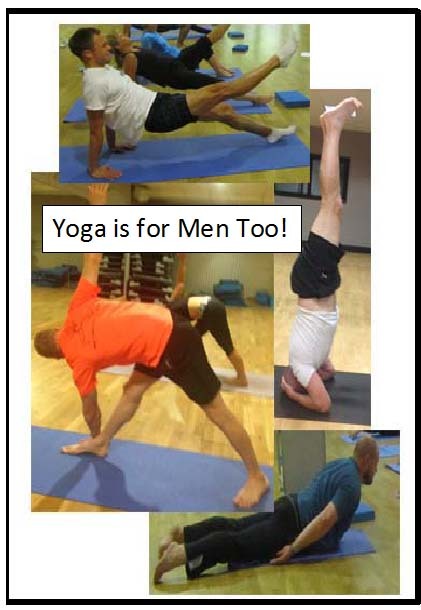 Yoga is not just for the girls it’s for every BODY! Yoga is a full body workout strengthening and stretching almost every muscle in the body. Sculpt that core and as an added bonus gain some stress relief. Complement your training programme with Yoga. Running, cycling and other sports activities often mean tightness in the hamstrings, hips, shoulders and intercostal muscles around the rib cage. Yoga will help to stretch these areas and can prevent injury and muscle soreness. Yoga can also improve your focus and energy and therefore help to improve your performance in your sport. Many professional sportsmen and athletes find the practice of Yoga beneficial and complementary to their training programme.